When you leave for your Christmas holidays this year, will you lock up your house and hide your valuables? Of course. But, have you considered the added threat to your online assets over this time? The internet undoubtedly plays an essential role in our day-to-day lives, both in the personal and professional contexts. We use it for just about everything – communication, storing information, researching, shopping, banking and more. While it offers so much convenience, partaking in these daily activities now uncovers your personal information and makes you more vulnerable than you might realise. Just as you would lock your house or car to stay safe from thieves, you need to protect your online assets from hackers looking to steal and take advantage of your personal information. Once a hacker gets hold of your information, they can steal your money, delete your valuable data, impersonate you and damage your reputation – the list goes on. What people don’t realise is that the risk of being virtually burgled dramatically increases over the silly season. The reason being is that hackers 1. Have more time on their hands being off work or school and 2. Know that people are easier to hack while on holiday because they aren’t checking up on things daily as they would at work, and being away, often device-less, makes it more difficult to counteract a cyber-attack quickly. With this in mind, keeping yourself, your information, and your business secure and safe online is CRITICAL over this period. Follow these 6 easy steps to stay cyber-safe during the Christmas break. Security bug fixes are among the most common elements of operating system updates on your computer or mobile phone. Operating system like Windows, Mac OS, iOS, and Android are constantly being improved to keep you safe. Make sure you take advantage of these updates. No legitimate organisation will ever ask you for your password via email or phone – NEVER give your password to a third party. Avoid using the same password twice. Don’t use passwords that are easy to guess – rather than words, use a combination of upper and lower case letters, numerals, and symbols. Use a password checker to see how secure your passwords really are. There are some excellent tools available for you to keep track of all your passwords, while ensuring maximum security. Using programs like LastPass is a clever way to store multiple log in credentials safely. This is an absolute MUST. Two-step authentication is a method that adds another layer of security when accessing your online accounts. If a hacker enters the correct password to your email account, you will receive an automated text, phone call, or email providing a code needed for the user to proceed. This effectively stops potential imposters in their tracks. If you were to be the victim of a malicious cyber-attack, you can be confident knowing your information is safely backed up elsewhere, and can therefore be recovered. A good way to do this is use cloud-based systems such as Google Drive to store all of your documents. Changes or updates you make are automatically backed up to the cloud in real time. Easy! Check your operating system includes adequate security features. For example, Windows has Windows Firewall and Windows Defender pre-installed. If your OS doesn’t have these built in safety tools, you’ll need to purchase some. Whether your computer security software is included in your OS or sourced elsewhere, don’t forget to keep it updated! This is a type of insurance that will protect you if disaster strikes, giving professional support to get your business back on track, and reimbursing your losses. 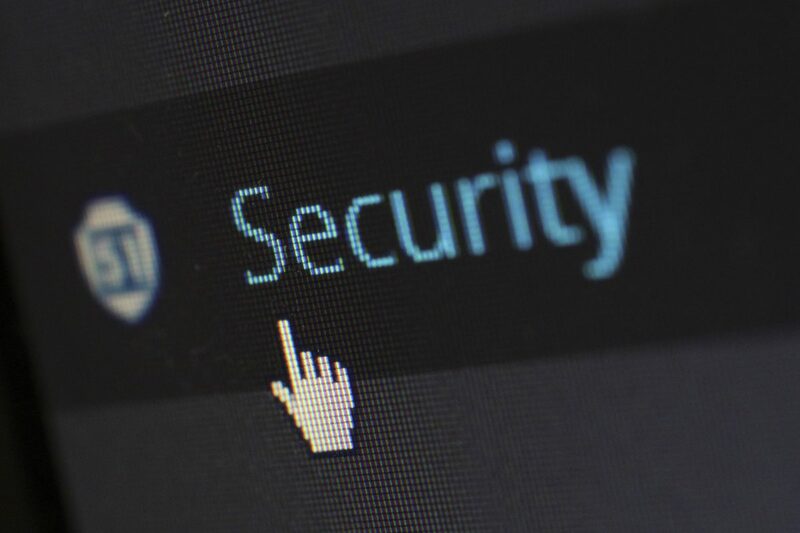 With research suggesting that people are becoming more likely to face a cyber-attack than a burglary, cyber liability insurance is a smart move. Before you leave for your Christmas holidays this year, make sure you keep your online assets and valuables locked up, as well as your tangible ones. To hackers you are just a target – someone to make money off. The chances of a cyber-ambush are even greater over the holiday period, so protect yourself and be vigilant! Follow these steps for a cyber-safe Christmas break! Isaac Ludlow Series Part 10: Increase engagement and productivity during team meetings – and beyond! Update: Easier reporting to help you hit your delivery dates every time!